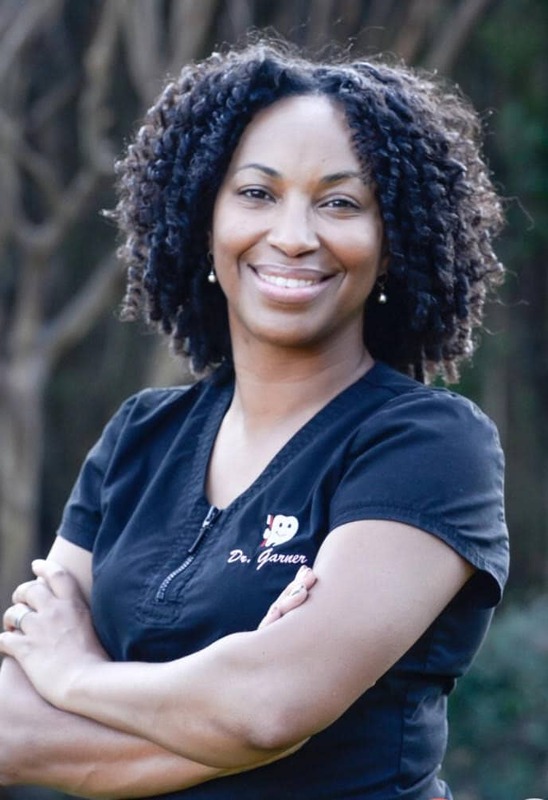 A compassionate and cheerful chairside manner is the hallmark of Dr. Shalisa Garner’s practice style. She is dedicated to creating beautiful, functional, healthy smiles! Dr. Garner is a graduate of Prairie View A&M University. She completed her dental education at Texas A&M College of Dentistry formerly Baylor College of Dentistry in Dallas, Texas. She takes great pride in providing the best possible care for her patients according to their specific needs. Education and preventative dental care are her top priorities in order for her patients to achieve optimum healthy smiles. She loves working with children and enjoys visiting local schools to give presentations during dental health month. In her spare time, Dr. Garner loves spending time with her family, crafting, dancing, and yoga.